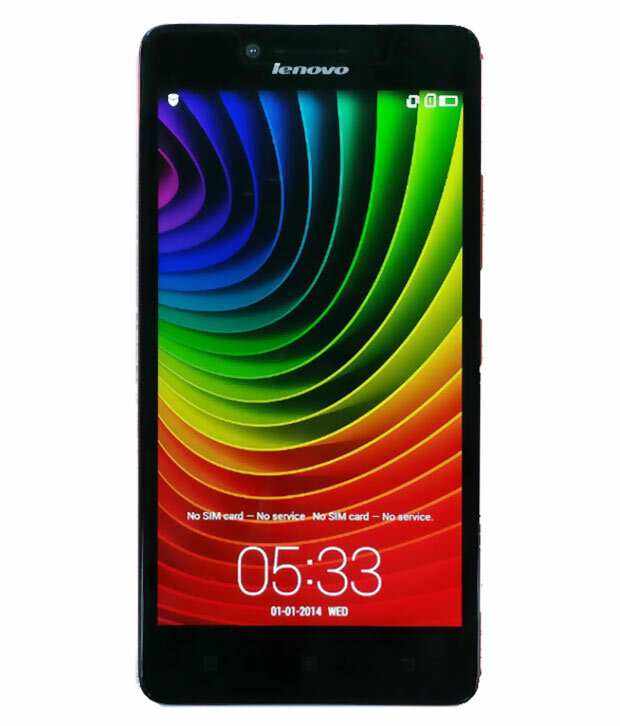 If you are searching for Lenovo A6000-s or A6000 Plus firmware to download and how to flash Lenovo A6000+, then this will help you regarding that. Here is the example of SD Card OTA Update files and can be flash using Memory card with the help of Recovery Mode of the Android Smart Phones. There are two variant of the Lenovo A6000 series, which confused the mobile technician to find out, one is Lenovo A6000 which has 8GB ROM and 1GB RAM and another one is Lenovo A6000 Plus, which has 16GB ROM and 2GB RAM, see the below details. Lenovo A6000 which has Android OS v4.4.4 (KitKat), Qualcomm Chipset MSM8916 Snapdragon 410, Quad-core 1.2 GHz Cortex-A53 CPU and 8 GB ROM and 1 GB RAM. Lenovo A6000 Plus which has Android OS v4.4.4 Kitkar and can be upgrade to v5.0.2 Lollipop, Qualcomm Chipset MSM8916 Snapdragon 410, Quad-core 1.2 GHz Cortex-A53 CPU and 16 GB ROM and 2 GB RAM. Please download the text file attached here and get the direct download link of Lenovo A6000 and A6000 Plus firmware to flash the phone.